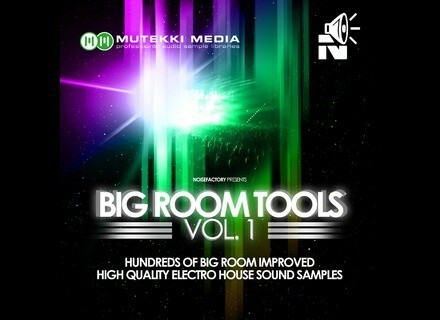 Big Room Tools Vol.1, Techno / House / Trance Sample from Mutekki Media. 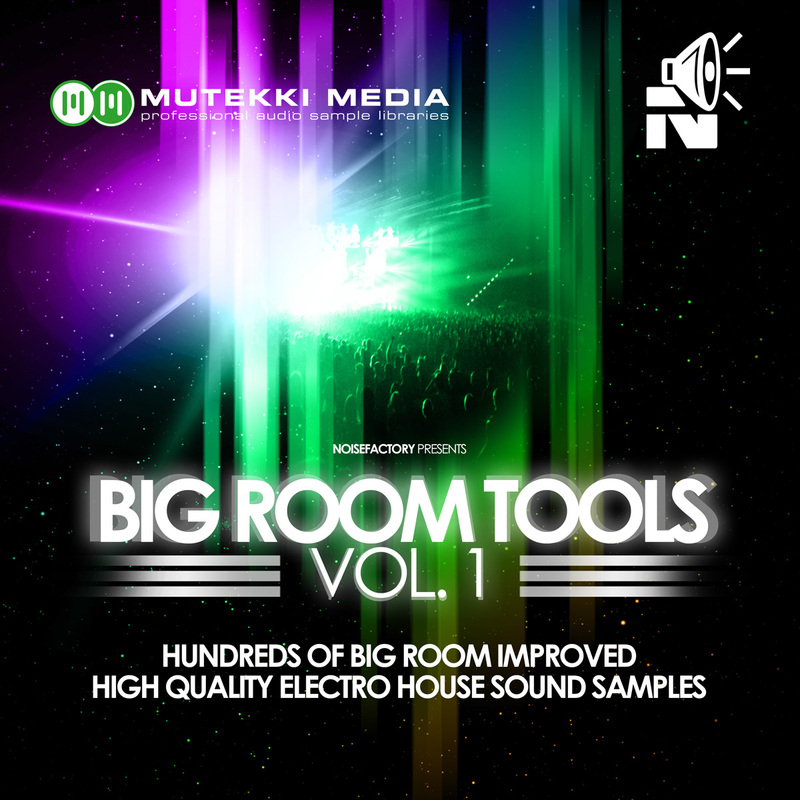 This selection is described by Mutekki as a toolbox of fresh samples designed to work as a library as well as a production set for a complete music production. The basic tempo of the rhythmic relied sounds and loops is 128 BPM, the presented uplift, downlift (prepared for 4-/ 8-/ 16-bars) and delay effects are designed to fit into this master tempo. The melodic loops are arranged according to key notes. Some of the sounds and loops were sculptured with sidechain compression. Another part of the collection was made by using analog and digital sythesizers. Download (incl. VAT) at mutekki-media.de. Best Service Guitar Fire Sale Best Service announces a fire sale on Music Lab guitar emulation software. Big Fish Audio Island Guitars Big Fish Audio has released Island Guitars, a collection of Pop, Reggae, Hawaiian, Calypso, and Soca construction kits. Hollow Sound Shangri La Hollow Sound has released Shangri La, a new Music Lab Machine sound library for Native Instruments Kontakt.